Help us by “liking” and”sharing” this post! 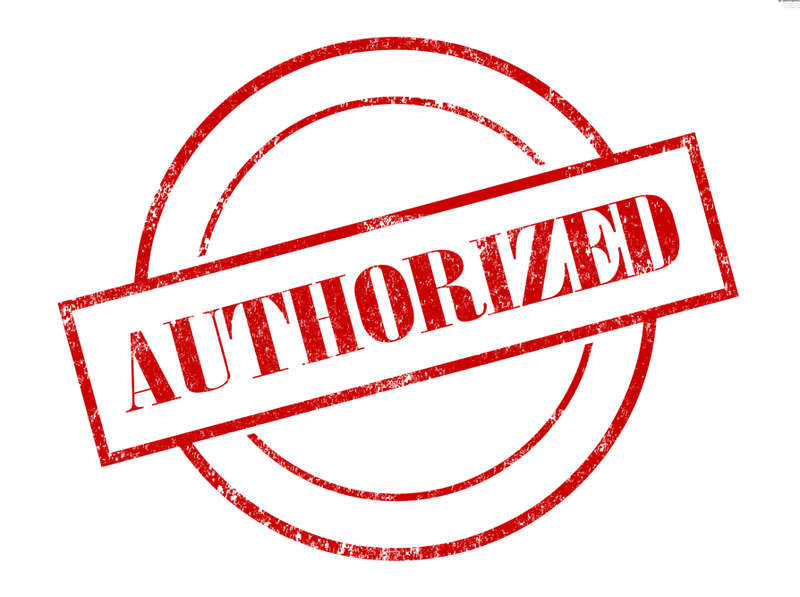 First of all BBT and BBT International (BBTI) are not identical. 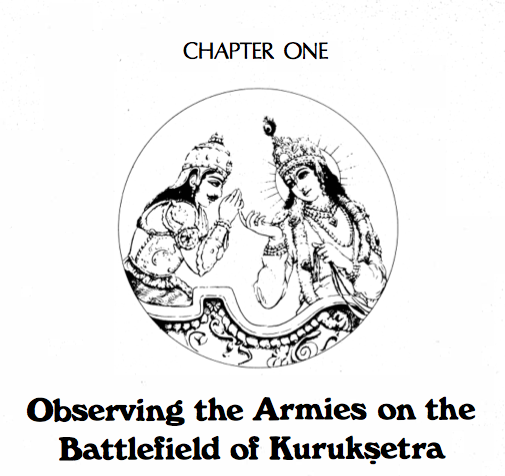 To make such a claim, or to try to give that impression, is to deceive the devotees. 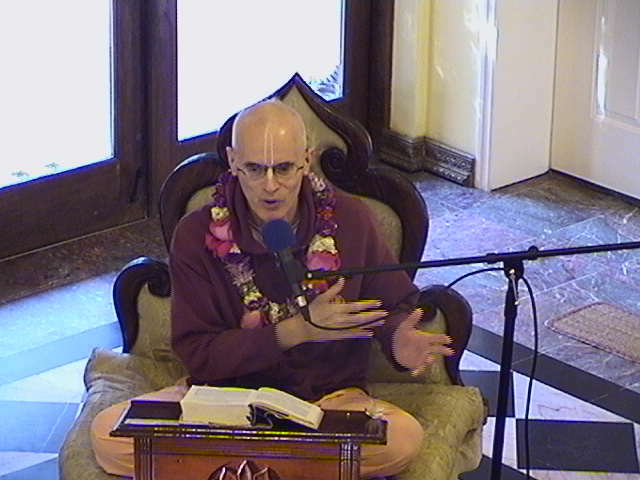 BBT International and Jayadvaita Swami have been actively engaging in this act of deception from the inception of BBTI, and most devotees in ISKCON have accepted their claims blindly. But there is a difference between BBT and BBTI. Help “liking” and “sharing” this post! 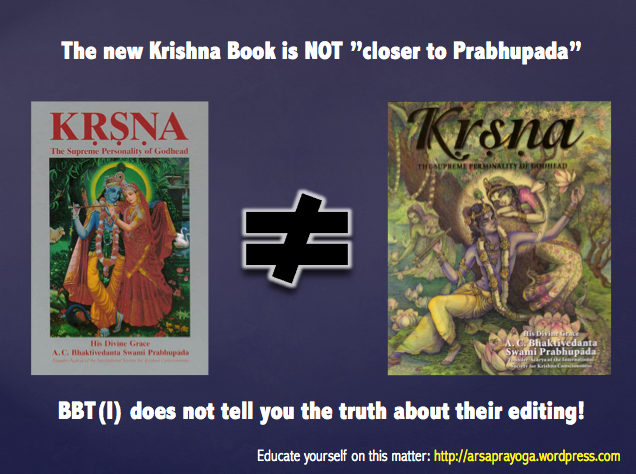 We are happy to announce that Rupanuga Prabhu, very senior disciple of Srila Prabhupada, is now online with a new website featuring many of his excellent articles about the unauthorized changes made to Srila Prabhupda’s books. 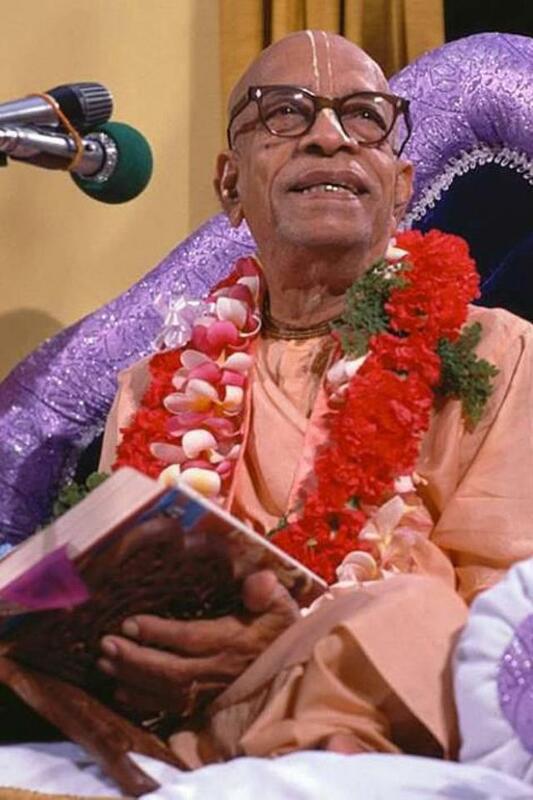 Please visit his website and read the many wonderful articles about the book changes, and also his many wonderful remembrances of Srila Prabhupada. BA in psychology Feb. ’63. Bhaktisastri Sept. ’69.Initiated Oct 1966 by Srila Prabhupada, New York, while employed as training supervisor at the NYC Dept. of Social Services. 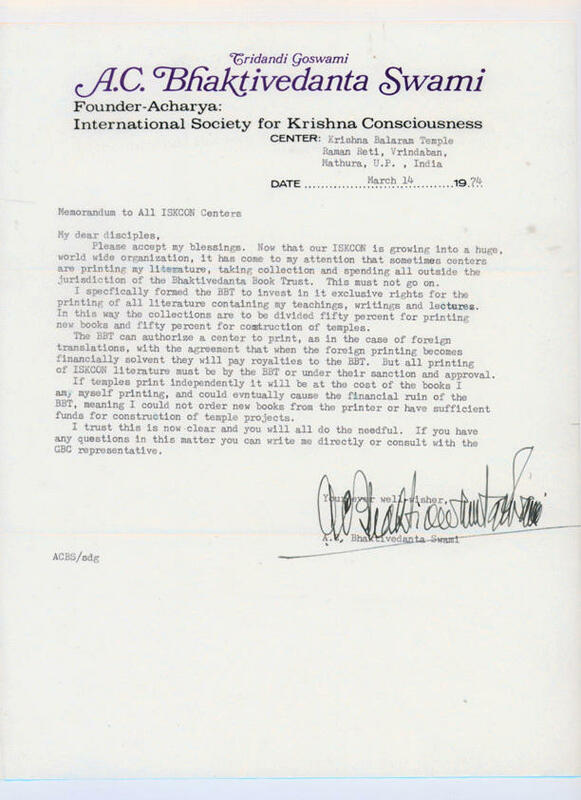 Relocated to Buffalo NY in Feb. 1968 to establish ISKCON’s first college program while employed as a social worker at the State Workers Compensation Board. Two more centers were established later in Puerto Rico and the Dominican Republic in 1972-73. GBC member from it’s inception in July 1970 until resignation in late 1988, during which time also served as temple president 4 times. Relocated to Alachua FL 1989. Independent market-gardening project (certified organic) — Greenarama Gardens — including prasad distribution 1990-1995. Relocated to Jacksonville FL in 2003. 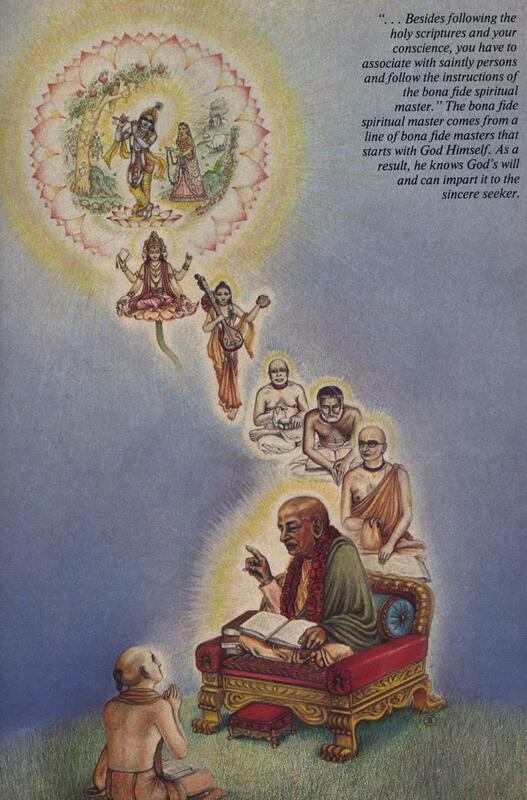 Now teaching philosophy and devotional principles on an individual basis.